Duygu Asena was born in Istanbul, Turkey in 1946. After finishing Kadıköy Private College for Girls, she graduated from Istanbul University with a degree in Pedagogy. Then, she worked for two years in the children’s clinic of Haseki Hospital and in the children’s home of the Istanbul University as a pedagogue. Duygu Asena began writing in 1972 with her first column published in the newspaper Hürriyet. 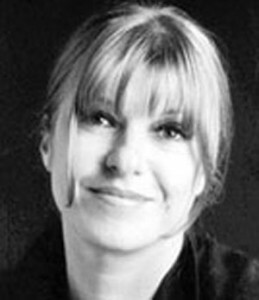 In 1978, she became editor-in-chief of a publishing house, and in this position she was responsible for the creation of several women’s magazines such as Kadınca, Onyedi, Ev Kadını, Bella, Kim and Negatif. From the 1980s onwards, Duygu Asena became a leader of movement for women’s rights and status in Turkey with her publications in the media. She wrote about marriage, inequality and violence against women. Previously, she had lost her job because she had fallen in love with a colleague at an associated newspaper. Her first book Kadının Adı Yok (The Woman Has No Name), sharply criticizing the oppression of women and marriage without love, was published in 1987, and became a top seller. However, the book was banned at its 40th edition in 1998 by the government because it was found obscene, dangerous for children and undermining marriage. 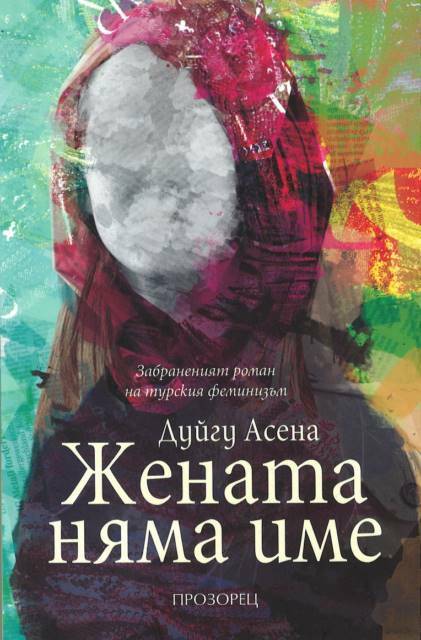 After two years of lawsuits, the ban was lifted, and her book adapted for the screen in the same year by director Atıf Yılmaz and featured by Hale Soygazi. 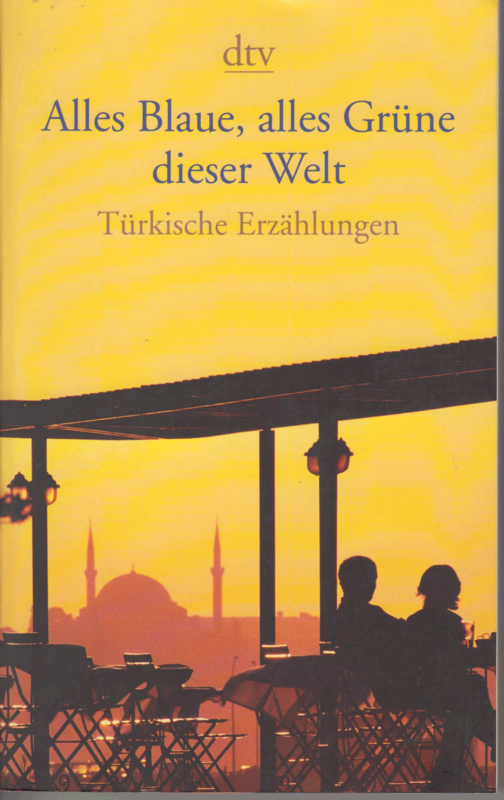 Her second book Aslında Aşk da Yok (Actually, There’s No Love Either), which can be considered a continuation of her first book, was also translated in foreign languages and published abroad. All of her subsequent books became best sellers. Between 1992 and 1997, she presented a TV program in the state owned channel TRT 2. Her occupation as a columnist started in the newspaper Milliyet and continued later in Cumhuriyet and Yarın. Duygu Asena died of brain cancer in 2006.